President Trump greets House Speaker Pelosi before his State of the Union address Tuesday night. 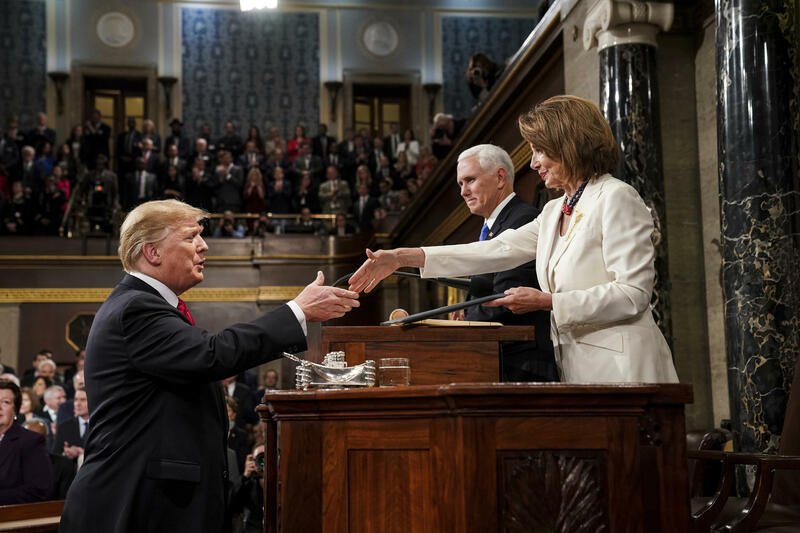 In an 82-minute State of the Union address that was long on introductions and short on new proposals to achieve the bipartisan cooperation the President says he aspires to, Donald Trump repeated his oft-repeated claims about illegal immigration. And, with an ad-lib, he also elevated a questionable claim about legal immigration, and he even attempted some soaring rhetoric as he finished an address that was notable for what it didn’t include as much as what it did. The headline on FoxNews.com this morning was “Trump rejects socialism as expressionless Dems sit unmoved.” The Washington Post editorial board said the speech “reflected endurance if not eloquence.” A Make America Great Again Rally has been scheduled for February 11th in the southern border town of El Paso, TX. That’s four days before the deadline that could result in another partial government shutdown over border security. And former Democratic candidate for Governor of Georgia, Stacy Abrams, made her debut on the national stage, offering a Democratic response to Mr. Trump that was praised by the Post as well as Chris Wallace and Laura Ingraham of Fox. 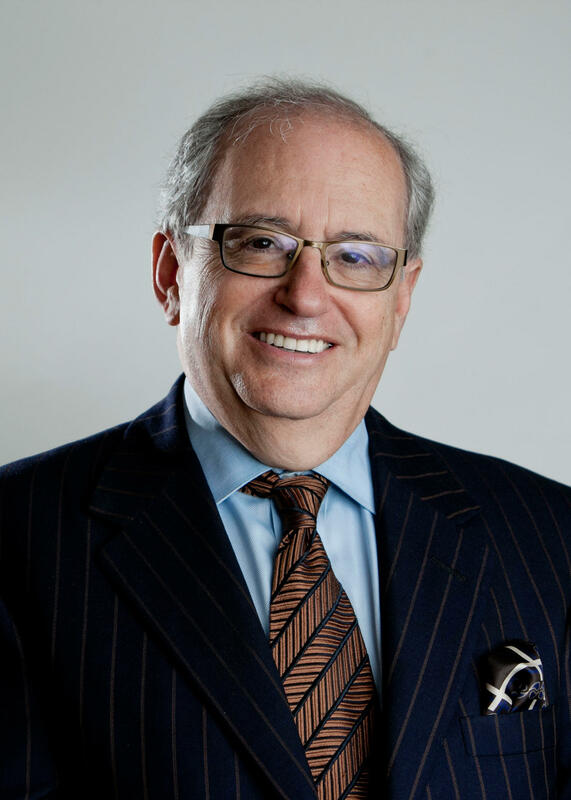 Norman Ornstein joins us. He’s a resident scholar at the American Enterprise Institute, a contributing editor and columnist for the National Journal and The Atlantic, and a co-author, with EJ Dionne and Thomas Mann of One Nation After Trump: A Guide for the Perplexed, the Disillusioned, the Desperate, and the Not-Yet Deported. He joins us on the line from Washington DC.